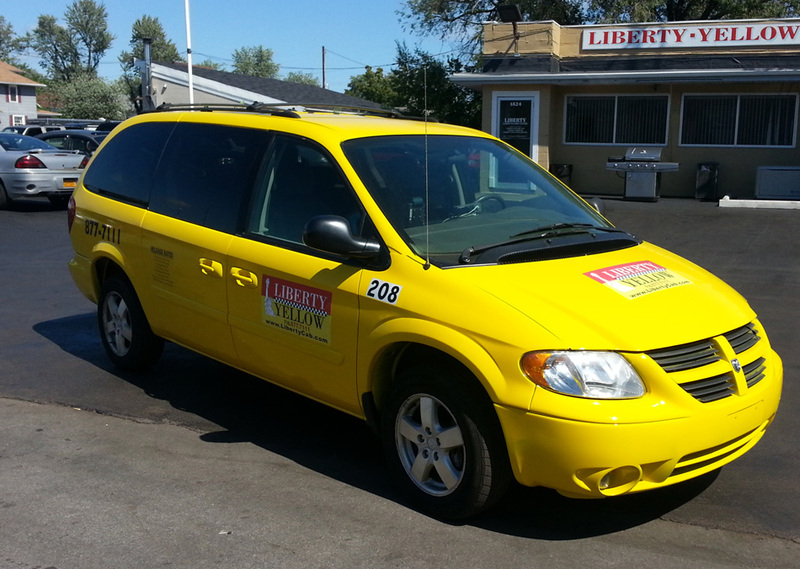 Welcome to Liberty Yellow Cab, the Buffalo’s oldest, largest, and most trusted transportation company. We’ve been providing top quality ground transportation services in western New York since the 1970s. Everything from basic taxi transportation and shuttle services to the Buffalo, and bus and train transfers to executive services, wheelchair services and site seeing tours and the casinos. We also provide trips to all western New York sporting events, medicaid transportation, and much, much more. It’s been your trust and confidence since the 1970s that has helped us achieve our goals. That is to providing the finest taxi service, at competitive rates and unsurpassed customer support. We thank you for your confidence in us.